This is the website where I obtained the recipe. I tried to pin it but it did not have a picture. 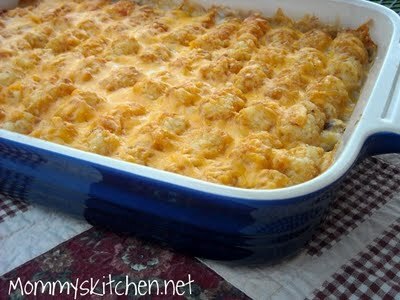 So, I am creating a page to share this recipe with an accurate picture for this delicious dish.